Bronte is on fire and that does include many exciting and new plans and development leading Ward 1 in a positive direction. Crombie Reidt has closed every retail store in the mall with the ­exception of Sobeys . 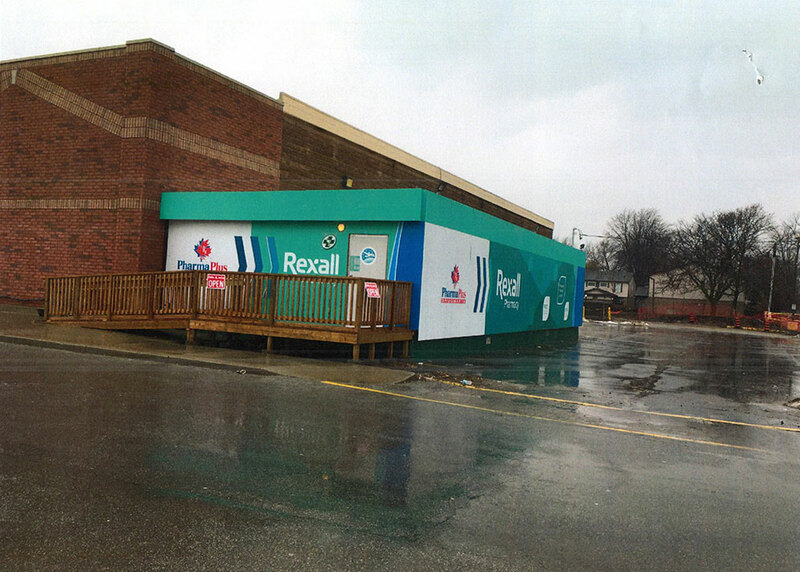 With the Rexall store being expanded the temporary location is a mobile ­facility located at the eastern side of Sobeys. The two Site Plan applications have been submitted-one for the west half and one for the east half. Both are being ­reviewed for conformity with the original ­minutes of settlement and both applications will be dealt with by Committee. The western Site plan application comprises of a mixed use ­development ­consisting of 481 residential rental apartments with three levels of underground parking. The proposal will range from 4 to 14 storeys in height with ­stepbacks at various stages. The proposal also provides for 649 sq. meters (6986 sq. feet) of at grade retail with frontage onto Lakeshore Rd W. A centrally ­located market square is proposed along Lakeshore Rd with pedestrian connectivity northerly to Sovereign Street ­terminating in a Parkette. The easterly Site Plan application consists of 10710.5 sq feet of new retail space to the west of the existing Sobeys. 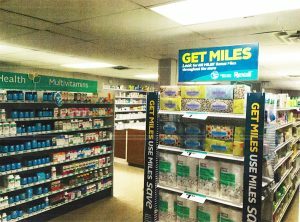 It is ­anticipated that the easterly Site Plan application(Sobey’s half) will be brought forward to the April 10 Site Plan meeting. The Town advises that while a demolition permit has been ­applied for no permit has actually been issued. The potential Round About at Third Line and Lakeshore Rd has been a major concern for the Colbourne Seniors Centre and the school on Third Line, however after meetings with staff and stakeholders they have been advised that the Round About has been removed from the plans. I met with Canada Post on March 3 and Mr. Paterson ­emphasizes The New Community Commitment to public ­service. Your compartment could be equipped with a sliding ­compartment tray. It could make it easier for you to see and reach your mail by reducing, ­bending or stretching. To use the tray, just pull on a tab and slide it toward you. Canada Post could assign you a compartment at the height or part of the mail box that you identify as most ­appropriate. If arthritis or dexterity are important considerations you could be provided with a key turner. It would allow you to insert, turn and pull out your compartment key. In 2017 Rogers accelerated this move to 4.5G advanced ­technology while setting the stage to a smooth evolution to 5G.